While online casinos are becoming increasingly popular, an even more rapidly growing niche is the slot app market. Which is hardly surprising – the idea of being able to carry hundreds of slots around with you in your pocket is appealing to say the least. But what’s interesting is the way in which a separate sub-niche has emerged as a firm favourite among gamers worldwide. After all, you’d be forgiven for thinking that with no prizes to play for…well, what’d be the point in playing in the first place. You’d also be way off the mark, at least as far as the masses are concerned. 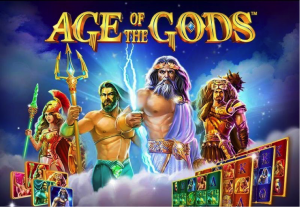 With dozens of free slot apps available right now, more people than ever before are asking one big question: what is the appeal of playing free slots? 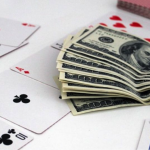 Casino games are often played with one objective and one objective only: to win big money. Which of course goes entirely against the rule which states that all casino games should be primarily about enjoyment. Wins taking something of a backseat as welcome (but far from guaranteed) bonuses. 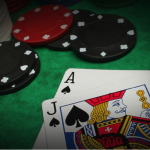 Believe it or not though, a lot of fans of traditional casino games also play just for fun. While this is easy to understand for social card games like poker or blackjack, it’s somewhat different when it comes to slots. Traditionally solitary games like these lack the social element, so to many it seems a little pointless to play if there’s no jackpot to be won. Or for that matter, even the tiniest of prizes on the cards. 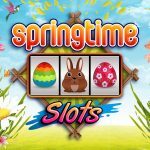 So once again – what’s the big deal with free slots? 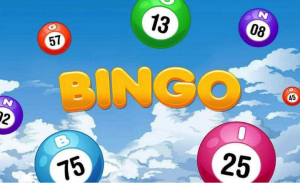 Well, what several app developers have done is take the fun aspects of slots like bonus rounds, quirky animations and gameplay and add further social elements to the games. Tournaments where you can compete with other players, progressive levels where you can unlock unique prizes etc. 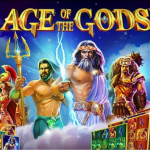 are just some of the freemium game features that have been brought to online slot apps. Social slot apps are undeniably fun, but one big distinction between them and standard casino apps is that there is no cash to be won. While there is no real money, players do win coins. 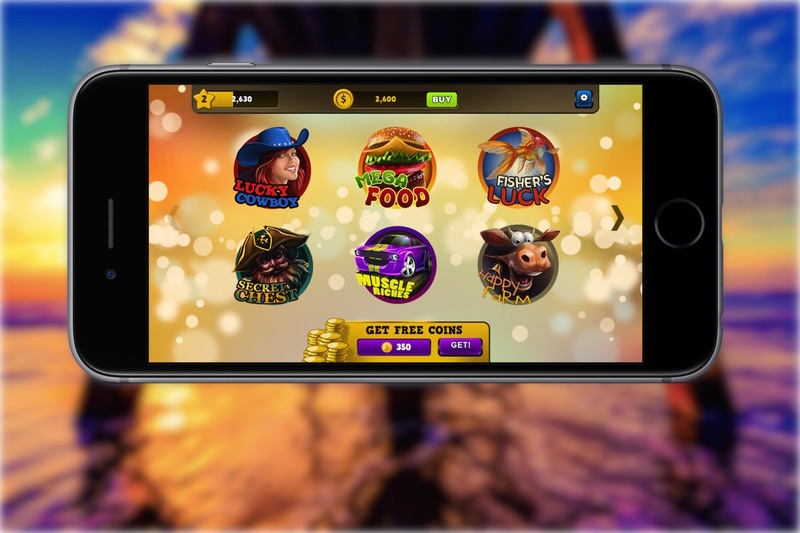 Apps like Slotomania, for example, offer huge coin jackpots that players would otherwise need to pay for. 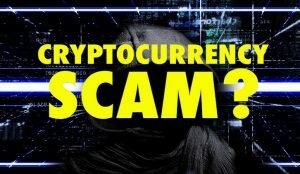 Unless, of course, they are familiar with these hacks and cheats that can get you unlimited coins without even playing. 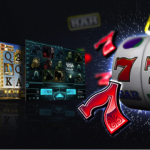 Getting back to this oh-so mysterious demand for free slots, the big question a lot of gamers and casino fans have is simple: why play slots for no real money? The answer is as simple as a more fun and modern user experience. Over the past couple of decades, slots have become a lot more vibrant and engaging, with more complexity and bonus rounds than ever. The industry of slot games has come a long way from old 3-reel fruit slots that offer only one single game feature. 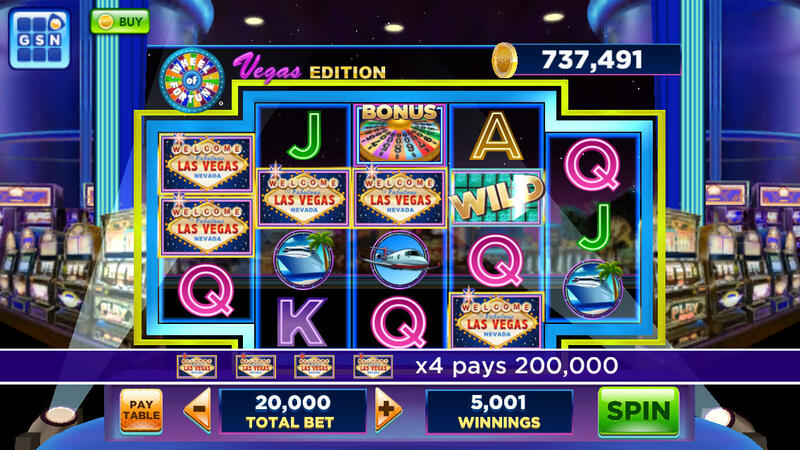 Not only do players now have simulated skill game rounds, higher quality graphics, and intricate bonus schemes within each game, but social slot apps have established their own detailed game environment. Players get to level up within the app and collect prizes, while also engaging with other users in a more interactive environment. Essentially these are the features that made games like Candy Crush so popular, only instead of matching fruit you play casino slots. 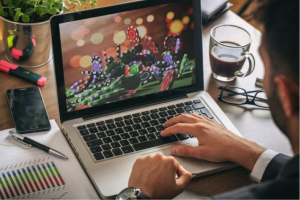 This innovation is just the start of a casino gaming revolution that will no doubt bring plenty more social gaming elements to the once outdated world of online gambling. On top of all this, there’s the way in which free-play slots also have certain unique appeal to newcomers. Not to mention, those who are looking to eventually play for the biggest cash prizes possible. Think of it this way – what’s the likelihood of ever being able to walk into a casino and play all the slots on offer, 100% free of charge? The answer…well, you’ve probably got a better chance of winning the lottery a handful of times in a row. Suffice to say, it’s not going to happen. Which means that if you’re a newcomer, you’ve no choice but to be thrown in at the deep end. Which is why free slots represent a great entry-point for those who are new to casino gaming in general. 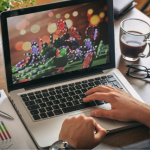 Rather than trying your luck and feeling out of your depth, there’s nothing to stop you practicing to your heart’s content with free online slots. Learn how it all works, pick up the basics and avoid making any rookie-errors further down the line. In many instances, the slots that can be played for free are the exact same slots that are more than happy to accept wagers of all sizes. They’re free if you want them to be, but can also charge as much as £1,000+ per spin for high-rollers. 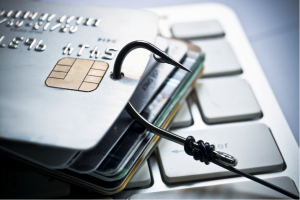 As such, it simply makes sense to put them through their paces first, before handing over any cash. This way, you’ll get a good idea if it’s the kind of slot that suits your tastes, not to mention the level of risk you’re willing to take. As is the case with online casinos in general, free slots are quite simply a brilliant way of killing time here and there. Bus running late – spend a few minutes on your favourite slots. Rainy afternoon – casino action without having to put a penny on the line. And as already mentioned, they’re all right there in your pocket at all times, just the touch of a button away. So really, the mystery as to the popularity of free slots is no mystery at all. The cash prizes might be removed from the equation, but this is hardly the only reward on offer. Of course, there’s really only one way to find out what all the fuss is about – get yourself involved! With zero cash to put up, there really is nothing to lose.